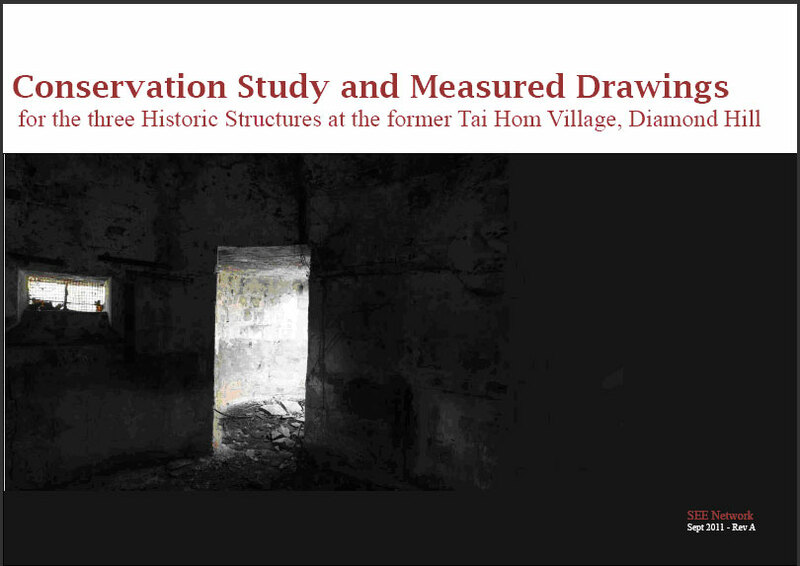 SEE Network was commissioned by the MTRC’s engineering consultant, AECOM, to conduct a conservation study on the three historic structures at the former Tai Hom Village. The study covers measured drawings, photographic documentation and a historical survey – to provide a detailed record of the buildings and the site to reflect their cultural significance. No. 11 Yuk Sau Street was proposed as a Grade III Historical Building and confirmed in May 2010. SEE Network were appointed by the owner of the property to find out the history of this building, and to study the social and architectural significance of the site and building. The research findings were presented in forms of on-site exhibition and focus groups, video documentary as well as guided tours. Lai Chi Kok Hospital, North Kowloon Magistracy and Mei Ho House were three historic buildings in Sham Shui Po under the first batch of “Revitalizing Historic Buildings Through Partnership Scheme”. 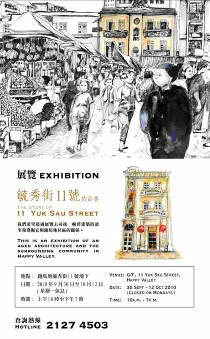 The Story of Sham Shui Po revealed the history of these three historic buildings. By conducting archival research and interviewing their former residents and users, the book explored the buildings’ values and their possibilities of conservation. 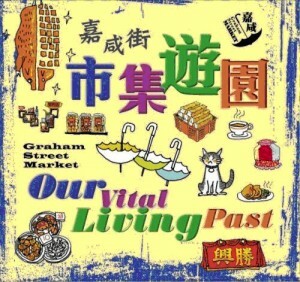 Urban Renewal Authority announced the redevelop project of Graham Street/Peel Street in 2007, making the Graham Street Market on the verge of being demolished. 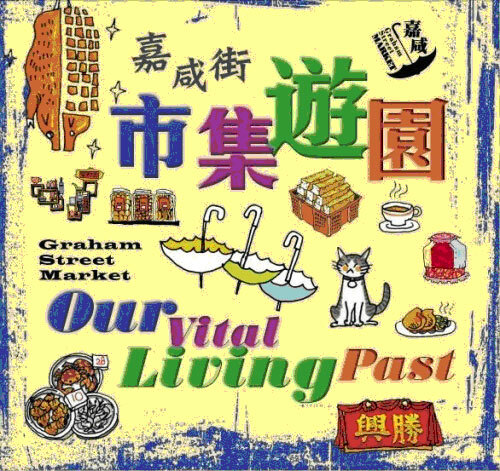 The Graham Street Market Festival was organized in the same year to raise public awareness of the redevelopment plan. 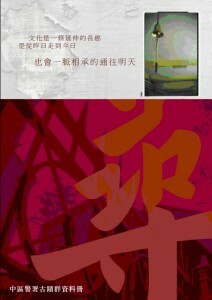 This three-week-cultural event included exhibition, workshops, tours and talk. 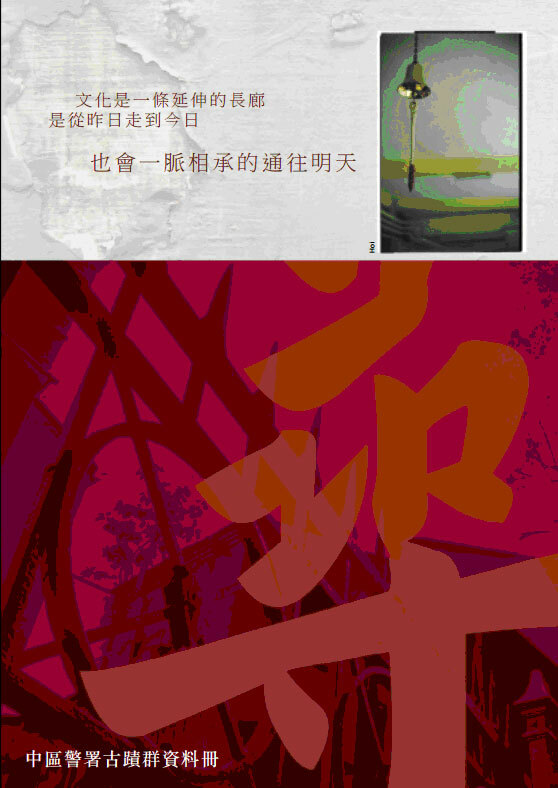 A cultural maps was made to freely distribute to public. Through illustrations and short descriptions, the map showcased the unique glamour of this century-old open market. The Central Police Station ceased operation in 2005, leaving the compound vacated and future use undetermined. 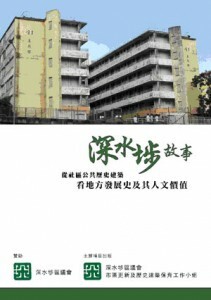 This booklet revealed the past of this historic compound, with sections exploring its cultural significance as well as proposing the standard of conservation and revitalization.